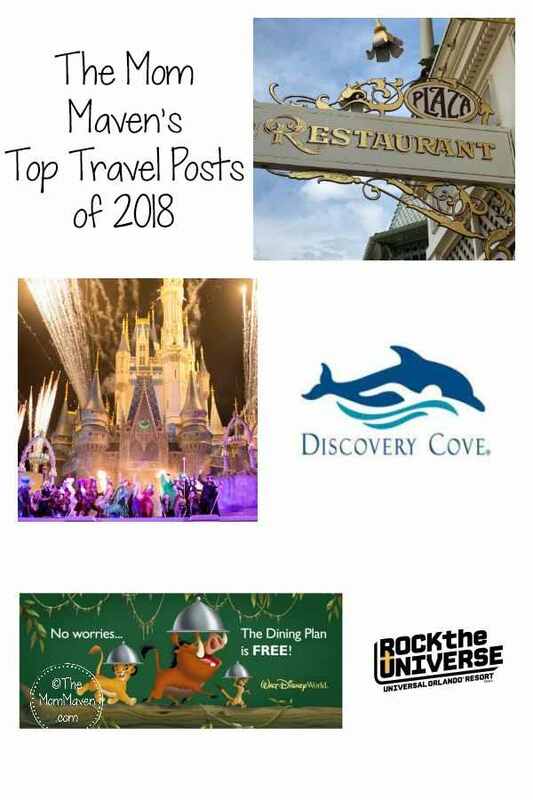 When I did my research to find out what the most popular travel posts of 2018 were, 4 of the top 5 were announcements about specific events not general travel tips or information, and I found that interesting. When I looked long term at the 5 most popular travel posts of all time on The Mom Maven, they were all general travel information…hmmm. Paradise Nights was a limited time promotion from Discovery Cove in Orlando where guests could dine near the dolphin lagoon and see a dolphin presentation. This offer is not currently available. I am so excited that a few of my friends have dined at The Plaza after they read my review. We have actually gone back a second time, and would have gone earlier this month except there were no ADRs available. 🙁 The food at The Plaza is great and so are the prices, especially for a table service restaurant at Walt Disney World. Pin The Plaza Restaurant to your Disney or Family travel board. I was so excited to attend the 2018 Mickey’s Not So Scary Halloween Party after missing it the last few years. Unfortunately, I was exhausted, hot, and miserable and we ended up leaving early because I was in a lot of pain in my feet and back. Hopefully we will be able to go next year. This post outlined the new twists they added throughout the park for 2018. Our favorite were the live pirates on the Pirates of the Caribbean ride! Keep posted, I’ll always let you know about upcoming Disney events. 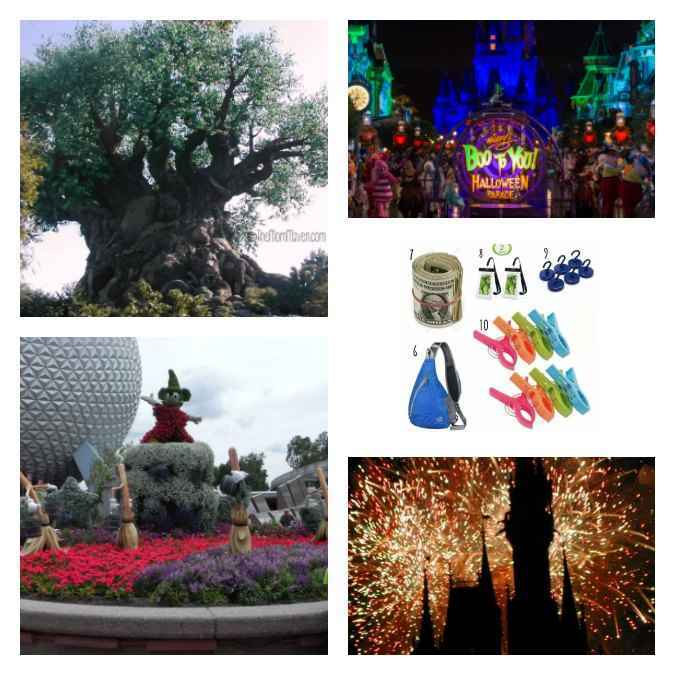 Make sure you’ve read about what’s coming to Walt Disney World in 2019! Historically Disney offers limited packages with free Disney Dining plan for select fall travel dates and select resorts. Over the past few years the offerings have been getting slimmer and slimmer. Many of us believe free dining will be going away soon because the parks are full and they no longer need to lure guests with free food. IF free dining becomes available for 2019 it is usually released near the end of April. Make sure you are subscribed to my travel newsletter so that you will be among the first to know. For the last 20 years Rock the Universe, a Christian music festival, has taken place at Universal Studios in Orlando each September. The artist announcement was made in April and tickets would go on sale in May. In 2019 Rock the Universe is flipping the script. The event is being help February 1-2, 2019! The artists have been announced and tickets are on sale. For more information read Rock the Universe 2019. All 5 of these posts are from my “Must-Do” series! Don’t forget, I am a certified Disney travel planner and my services are free to you! Just Email Me and we can get started planning your magical Disney vacation.